﻿ Best Price on Ka'ana Resort & Spa in San Ignacio + Reviews! In beautiful gardens, Ka'ana Resort & Spa features a spa, an infinity pool and charming rooms with terraces. Located outside San Ignacio, it features excursions to nearby national parks, caves and the rainforest. 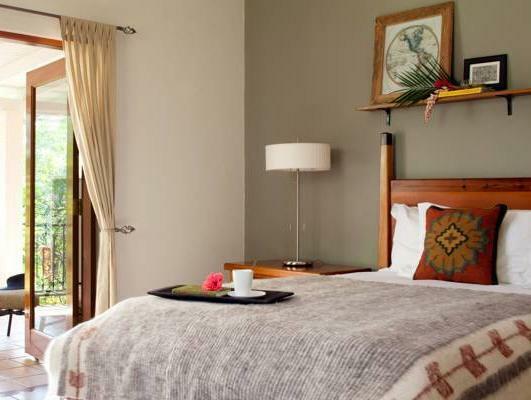 The spacious rooms at Ka'ana Resort & Spa are in small houses overlooking the tropical gardens. 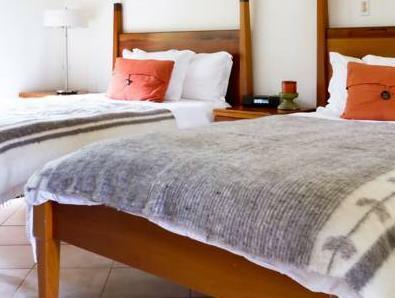 All rooms have a small sitting area with an iPod dock, flat-screen TV and free Wi-Fi. La Ceiba Restaurant serves gourmet Belize cuisine using organic produce from the Ka’ana’s gardens. Private dining is available next to the pool, on the terrace or in the wine cellar. Ka'ana Resort & Spa spa provides treatments using sugar, cocoa and coffee. Holistic therapies and massage are also available. 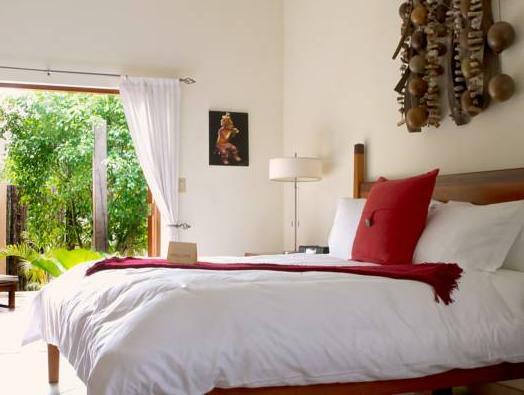 The property is within 30 miles of 4 forest reserves and a 10-minute drive from the border with Guatemala.